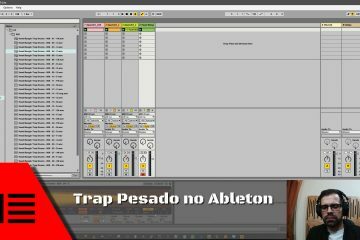 Hi, today I show you how to add plugins to Ableton 9. 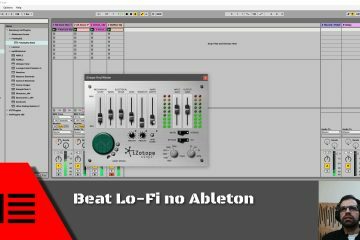 In this video, I show you how to add several plugin folders on Ableton. With the help of folder shortcuts, we are able to add multiple plugin folders to Ableton.